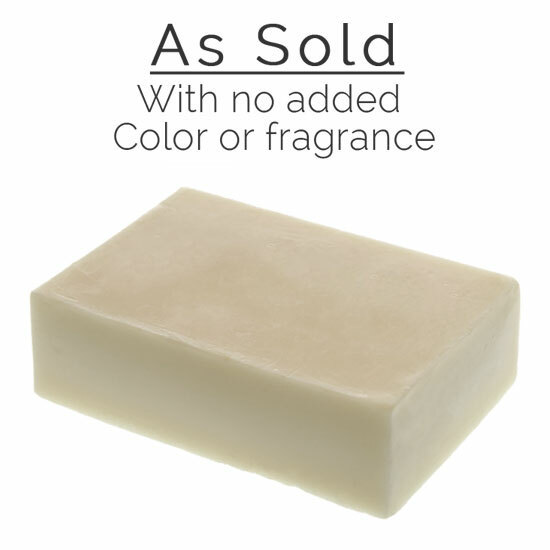 Our Shea Butter Soap Base is bright white in color. 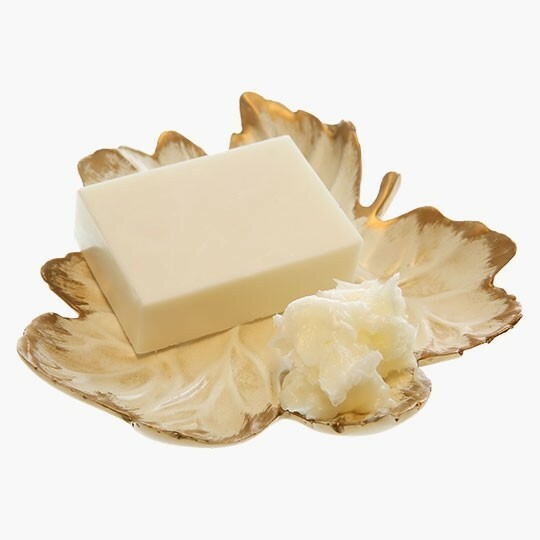 We make it by adding Shea Butter to our White M&P Glycerin Soap Base. The exotic-sounding butter originates from the Karite Nut tree (also known as the Mangifolia tree) found in the savannahs of Central Africa. Shea Butter is a product of the oil extracted from Karite nuts, which are produced once a year, and has been known to be used by healers for thousands of years for a multitude of skin treatments. Our Shea Butter Melt & Pour Glycerin Soap Base is amazing as is but it can also be fully customized by adding one of our Great Scents, Additives or Extracts. Characteristics: Opaque and off-white with slight yellow tinge. TEA-Lauryl Sulfate is the triethanolamine salt of lauryl sulfuric acid. It is used in cosmetics as a detergent, a stabilizer and a solubilizer. An ethanolamine used most commonly in hair products as a conditioning agent and thickener. Preservative in products preventing fats from going rancid. I have been using this base for years and my customers LOVE it.